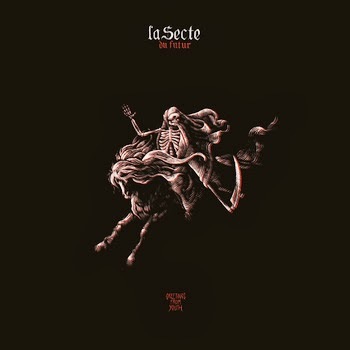 New album from French garagers La Secte du Futur (members of Catholic Spray, JC Satan, and Skategang). This isn't your standard garage rock record. There's some borderline pop punk bouncing riffs throughout that set La Secte de Futur into a category of their own. Stream it below and pick up the vinyl (limited to 500) from XVIII Records.